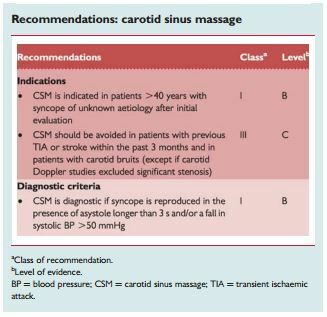 CSM in patients >40 years. Echocardiogram when there is previous known heart disease or data suggestive of structural heart disease or syncope secondary to cardiovascular cause. 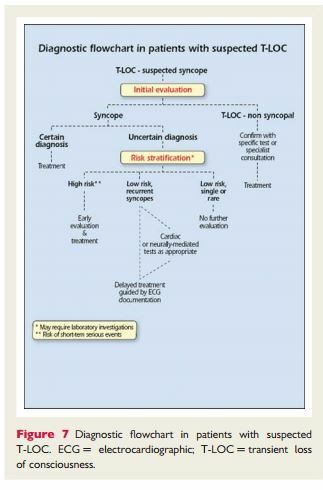 Immediate ECG monitoring when there is a suspicion of arrhythmic syncope. 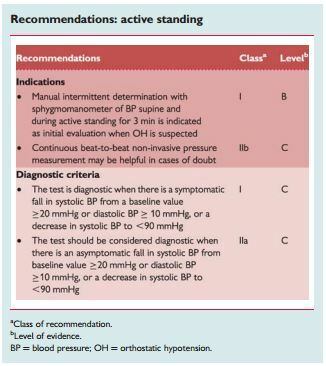 Orthostatic challenge (lying-to-standing orthostatic test and/or head-up tilt testing) when syncope is related to the standing position or there is a suspicion of a reflex mechanism. 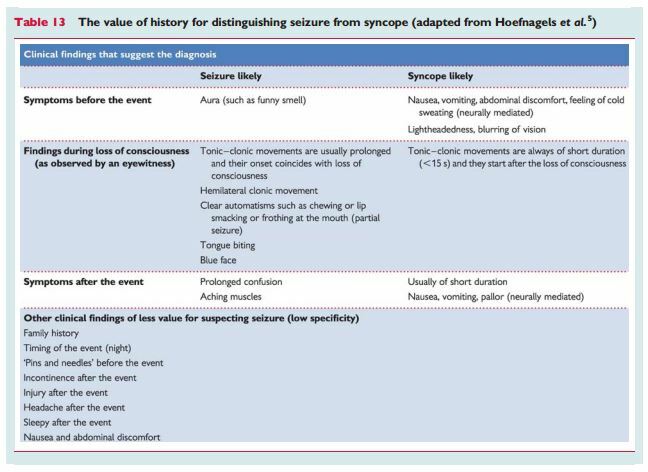 Is it a syncopal episode or not? Has the aetiological diagnosis been determined? Was LOC transient with rapid onset and short duration? 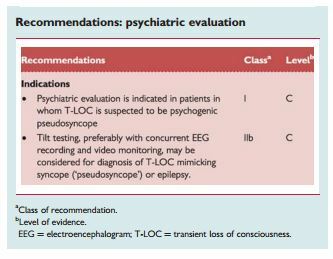 Did the patient recover spontaneously, completely and without sequelae? 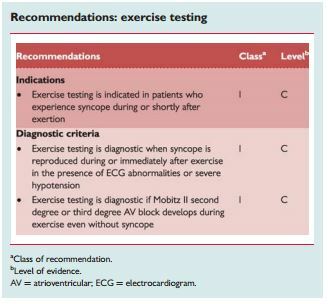 2.2.3.8 Electrocardiographic monitoring in syncope—where in the work-up? 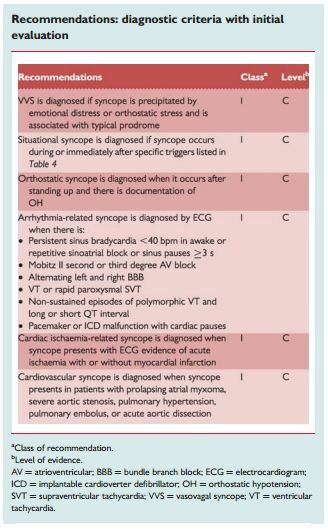 The treatment of syncope from the 2009 ESC Syncope Guidelines is covered an upcoming post. 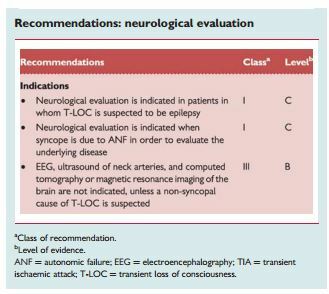 AHA/ACCF Scientific Statement on the Evaluation of Syncope AHA Scientific Statements. Circulation 2006; 113: 316-327. A key instrument for quality improvement and clinical training. Acute Cardiovascular Care Association: a community of the European Society of Cardiology for all clinicians involved in the acute care of cardiovascular patients. Real-time Continuous Beat-to-Beat Noninvasive Blood Pressure (NIBP100D). This is a commercially available system and on the company’s website is a PDF article, Continuous non-invasive arterial pressure shows high accuracy in comparison to invasive intra-arterial blood pressure measurement. Unfortunately, it’s usefulness is seriously compromised because it is undated and apparently not published in any journal. Noninvasive continuous hemodynamic monitoring J Clin Monit Comput. Aug 2012; 26(4): 267–278. Published online Jun 14, 2012. doi: 10.1007/s10877-012-9375-8. The above link is to the free full-text article archived in PubMed Central (PMC) [PMC has a number of unique advantages for researcher and clinician]. 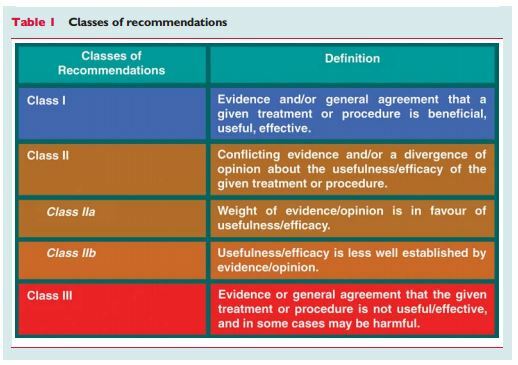 Guidelines for Risks and Prevention of Sudden Cardiac Death (JCS 2010) –Digest Version – JCS Joint Working Group. Circulation Journal, Official Journal of the Japanese Circulation Society. 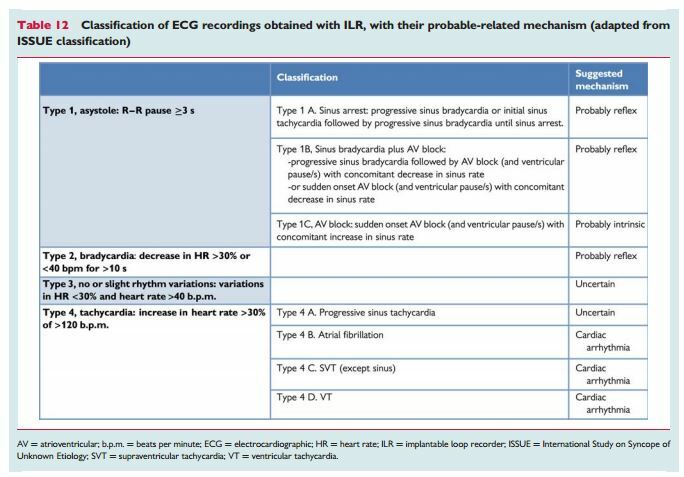 American Heart Association/American College of Cardiology Foundation/Heart Rhythm Society scientific statement on noninvasive risk stratification techniques for identifying patients at risk for sudden cardiac death: a scientific statement from the American Heart Association Council on Clinical Cardiology Committee on Electrocardiography and Arrhythmias and Council on Epidemiology and Prevention. Circulation. 2008 Sep 30;118(14):1497-1518. (Full Text HTML) (Full Text PDF). 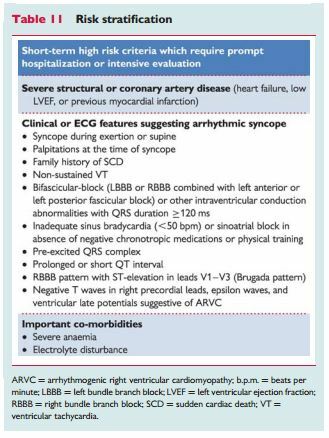 ACC/AHA/ESC 2006 guidelines for management of patients with ventricular arrhythmias and the prevention of sudden cardiac death–executive summary. Eur Heart J. 2006 Sep;27(17):2099-140. ACC/AHA/ESC 2006 guidelines for management of patients with ventricular arrhythmias and the prevention of sudden cardiac death: a report of the American College of Cardiology/American Heart Association Task Force and the European Society of Cardiology Committee for Practice Guidelines (Writing Committee to Develop Guidelines for Management of Patients With Ventricular Arrhythmias and the Prevention of Sudden Cardiac Death). 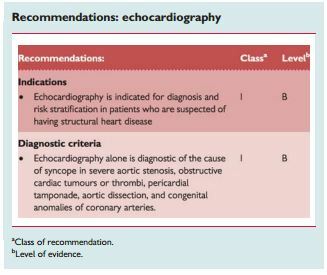 European Heart Journal (2006) 8, 746-837. 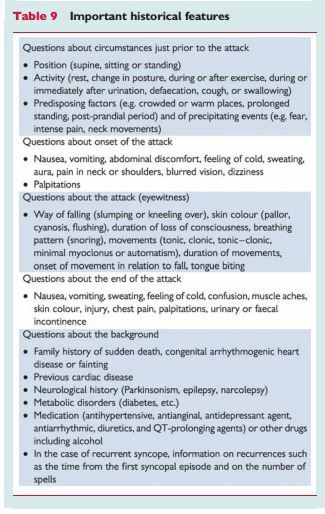 This entry was posted in Advanced Cardiac Life Support, Cardiology, Evaluation of Symptoms, Family Medicine, Geriatrics, Guidelines, Internal Medicine, Neurology, Symptoms. Bookmark the permalink.